Well, great news — the wait is over! 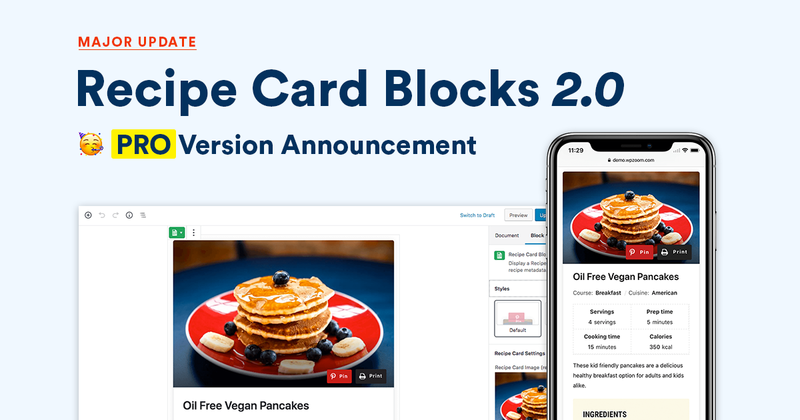 We’re excited and proud to present our new theme — Cookely. 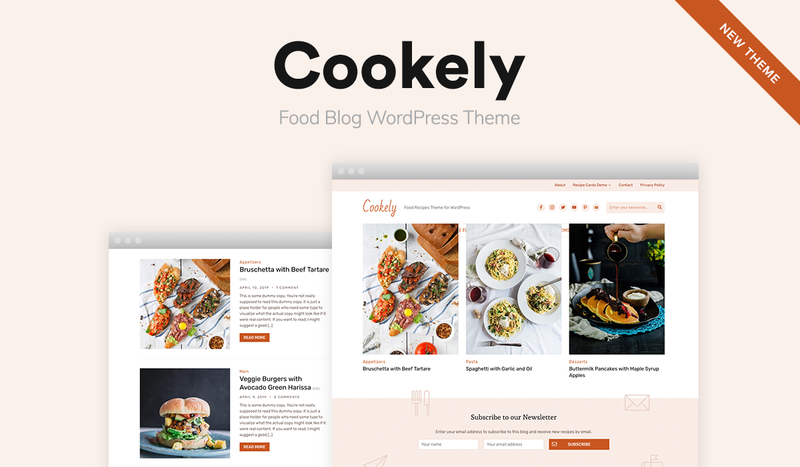 Fresh from the oven, Cookely is the next-level WordPress theme for your food blog. Simple, yet packed with complex features, it provides flexibility for organizing your recipes in a compact, functional and stylish layout. 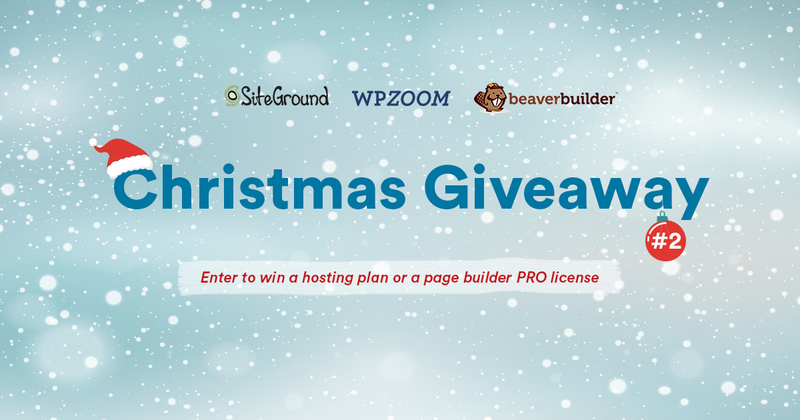 December is the most appropriate month to sum up the year, make conclusions and create a list of plans for the new one. 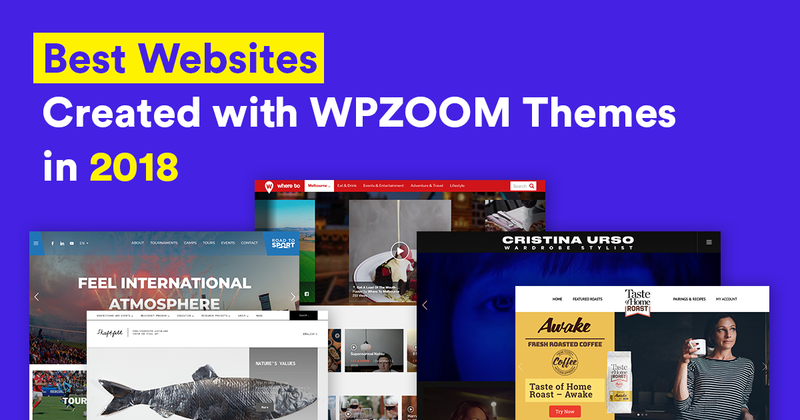 We’re always impressed and proud of the creativity of our customers, especially of those who like to go the extra mile and create something different by using WPZOOM themes as a base. This is why we have decided to praise the most creative ones and maybe inspire those who don’t have a website yet with the following selection. 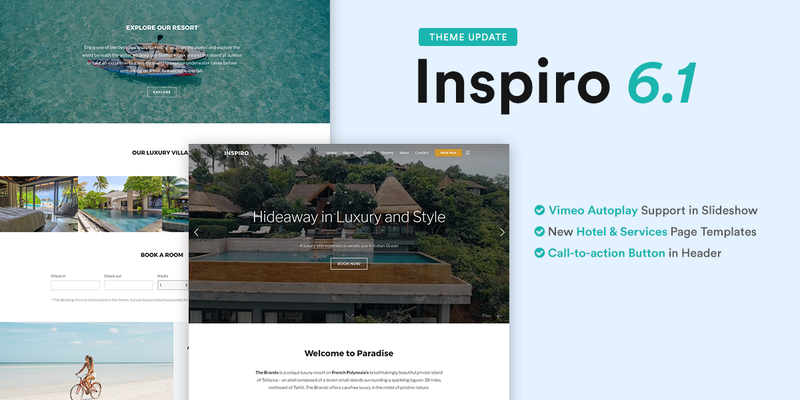 It’s no news how much our customers love the Inspiro theme for its portfolio and video support options. This is what motivates us to continue making it better and better.